If you’re looking for a small car but like to have a little bit of fun, you should check out the Fiat 500 Abarth and Ford Fiesta ST. These two small cars are easy to park, easy on fuel and provide entertainment with a press of your right foot. The Fiesta ST starts at $21,400 and the Abarth at $22,195. With less than $1,000 separating the two, which one should you buy? Let’s take a look at both to help you decide. We recently had an opportunity to take the Abarth for a spin and it was a car that made us smile. 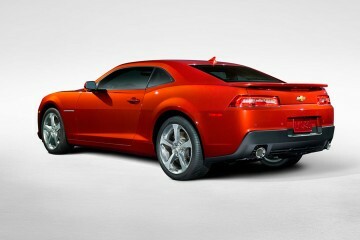 It only makes 160 hp but the exhaust noises that it makes are fun. It pops, crackles and backfires as you row through the 5-speed manual gearbox. An automatic transmission is coming for the 2015 model year, but the 5-speed makes the car more engaging to drive. 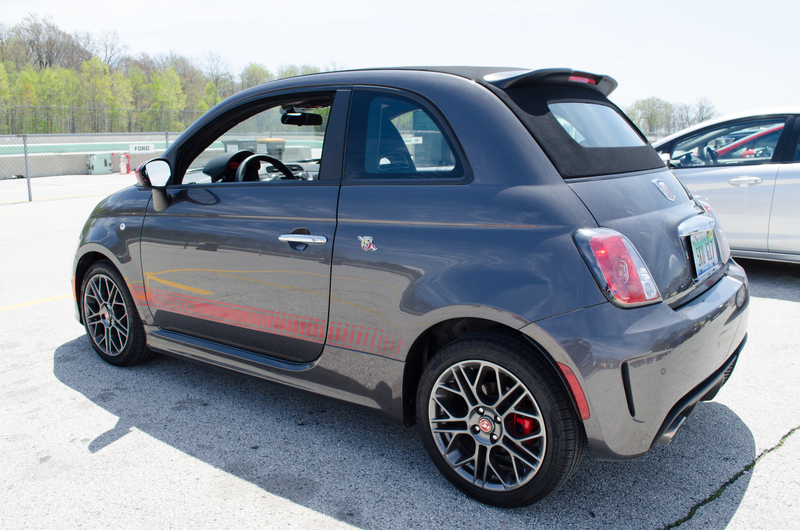 When you aren’t looking to drive quickly, the Abarth settles into a rhythm where you can get 34 mpg on the highway. Even though it’s a small car that’s easy to park, Fiat provides rear parking sensors for added convenience. The quirky Italian design expands to the interior, where the instrument cluster features a speedometer and a tachometer built into one piece. 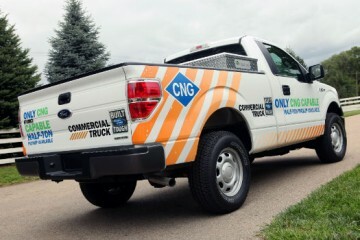 Bluetooth connectivity and automatic climate control are options to make the drive more livable. The navigation options lacks in sophistication. When equipped, you get a TomTom portable unit that has a unique interface to the vehicle’s infotainment system. The problem is that it looks like something you’d buy at Staples for $100. The Fiat only comes with two doors. That makes accessing the rear seats difficult. There isn’t a lot of room in the rear of the Abarth, but two full-size adults could sit back there in a pinch. Crash test rating from the IIHS. When it comes to overall safety, we like to use the more stringent Insurance Institute for Highway Safety (IIHS) as a guide to vehicle performance. 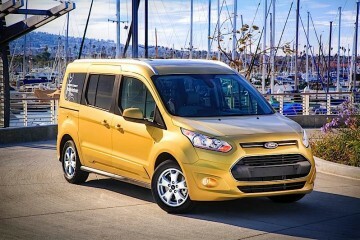 According to the IIHS, the vehicle scored a Poor rating in the dangerous small overlap test. Overall, we enjoy our time driving the Fiat 500 Abarth and find that it has a unique charm that other small cars don’t have. The Fiesta feels like a serious car when you climb behind the wheel. Optional Recaro seats firmly grab hold of your kidneys. The gauges look like the come from a sports bike. This car wants you to think it can go fast and that it means business. 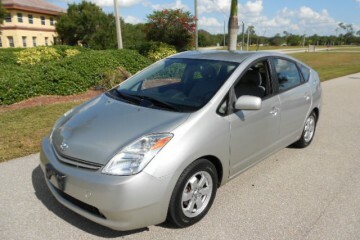 The turbocharged engine makes 197 hp, but it still manages 35 mpg on the highway. 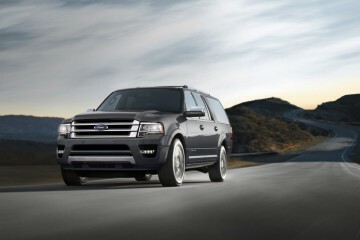 The driver controls the power through a 6-speed manual transmission (the only option) and a sporty steering wheel. 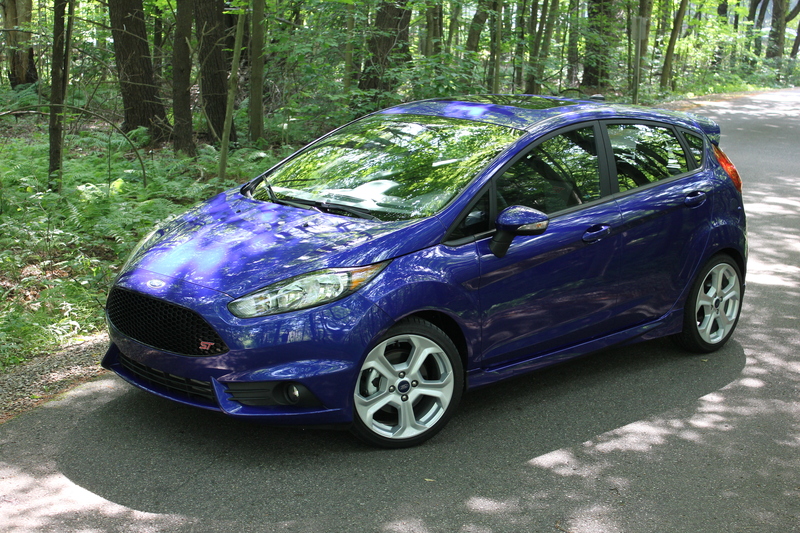 MyFord Touch comes standard with the ST, but to get navigation you need to spend an additional $795. Automatic climate control also comes standard. The Fiesta’s crash test rating from the IIHS. The Fiesta scores a little better in IIHS crash testing that the Fiat, receiving a Marginal score in the small overlap test. The Fiesta has four doors, and while there isn’t a lot of space for rear seat passengers, they will be more comfortable in the Fiesta than the Fiat. The Fiesta is a little rocketship that you can also live with everyday. It’s a serious little car that also manages to be fun. We like both cars for different reasons, but at the end of the day we like the Fiesta ST better than the Fiat 500 Abarth. The standard features on the Fiesta trump the features on the Abarth. 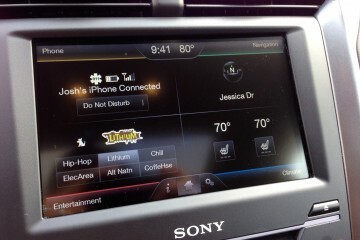 MyFord Touch with HD Radio, SiriusXM and Bluetooth comes packaged in a nice, integrated solution in the interior. Automatic climate control also makes it easy to set the temperature and forget it. The extra horsepower and sports car features make the ST a capable little car. The power makes it easy to exploit gaps in city traffic, or overtake a Sunday driver on a back road. Better fuel economy and a better crash safety score round out the reasons why we like the Fiesta ST better than the 500 Abarth. The Fiat 500 Abarth is still a fun car to drive. It’s a car that makes you smile and doesn’t take itself too seriously. 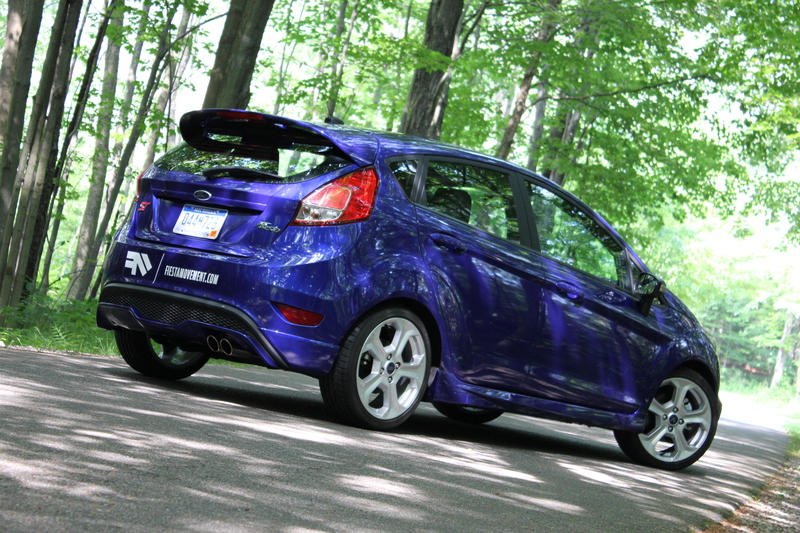 It provides a different type of enjoyment than the more powerful Fiesta ST. It’s a fun car that shouldn’t overlook. But at the end of the day, our money is on the Ford Fiesta ST.
Actually the fiat abarth gets better mpg than the fiesta St at 28/34 and 30 combined versus 26/35 and 29 combined for the ford!